Home is the story of a small boy who lives in a very small apartment in a very big city. 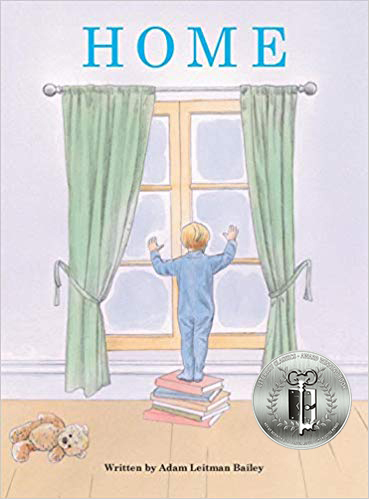 The boy wonders what it might be like to live elsewhere, so he lets his imagination take flight as he experiences life in a variety of different home settings. The boy enjoys all his experiences, but in the end, he comes to realize that home is wherever your family is. Written by Adam Leitman Bailey, Home is a lovely picture book that will speak to curious young minds as they explore various homes and lifestyles around the world. Lovely illustrations are a wonderful addition to this sweet book which is recommended for home and school libraries and has earned the Literary Classics Seal of Approval.